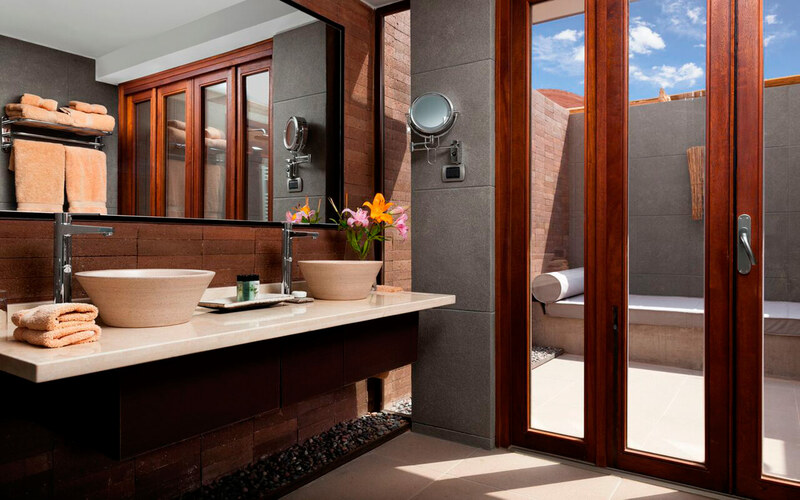 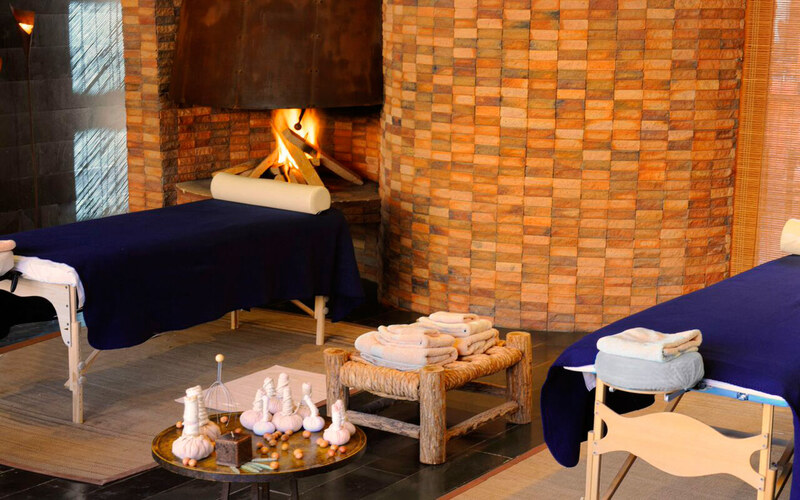 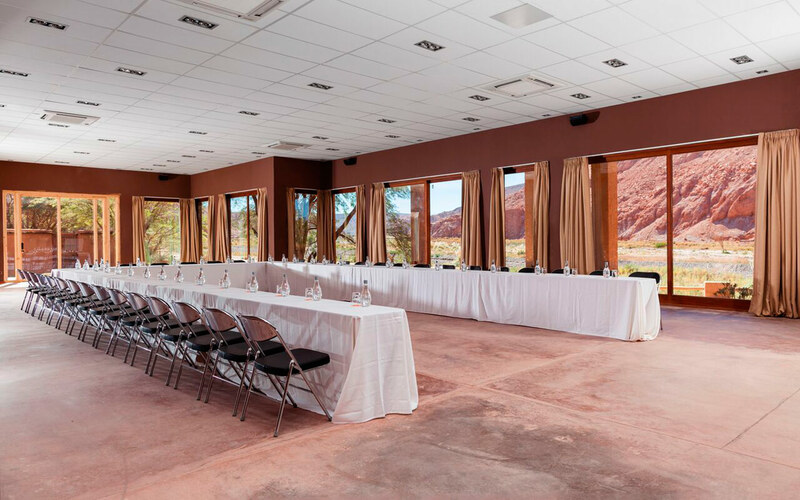 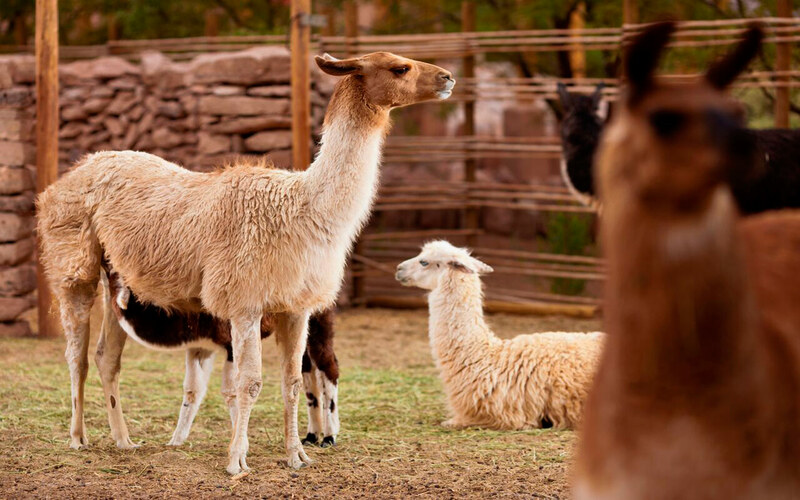 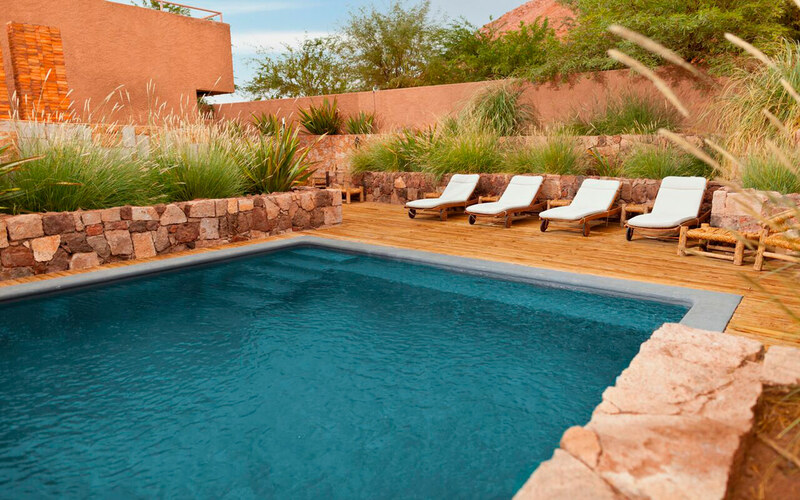 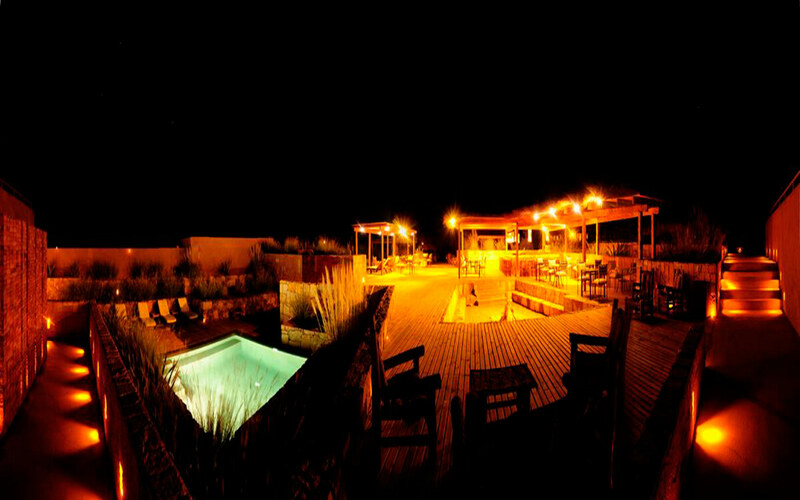 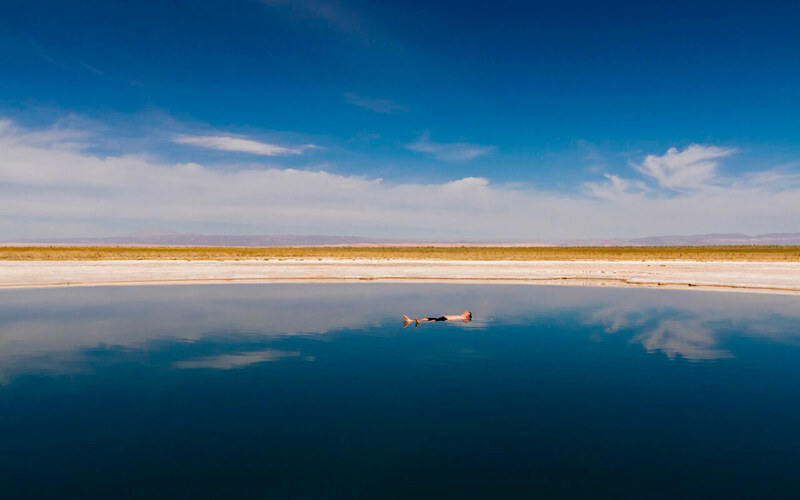 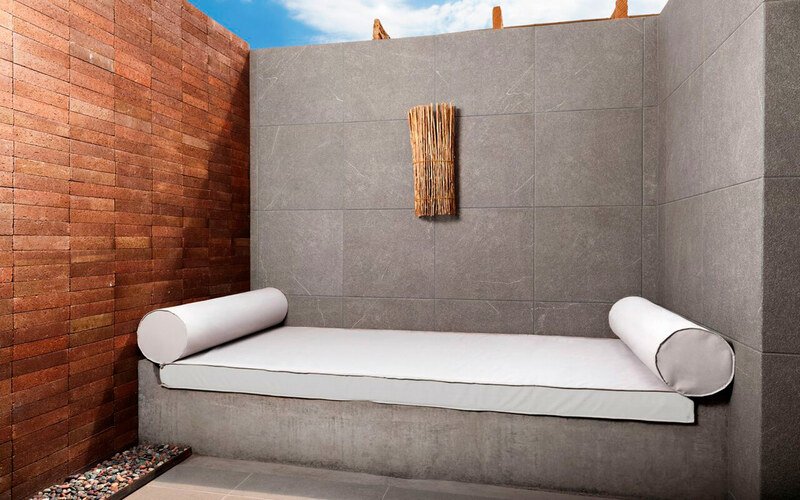 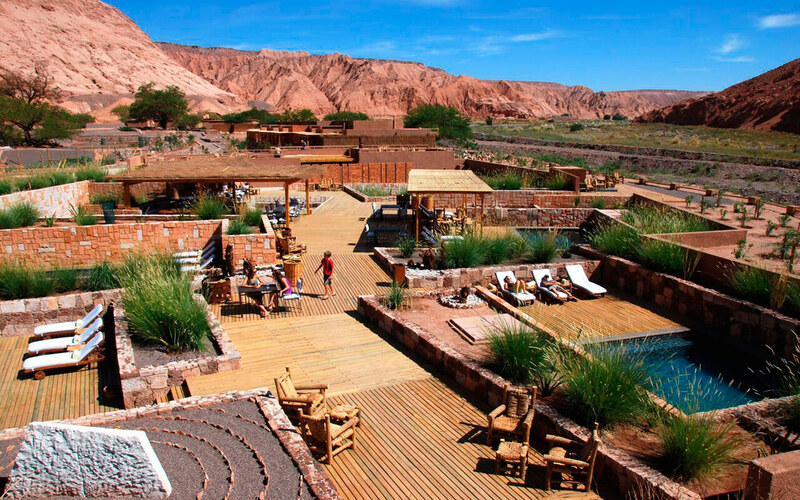 This luxurious lodge is located 3km away of San Pedro of Atacama in the north of Chile in a beautiful and peaceful valley, with great views that inspire tranquility. 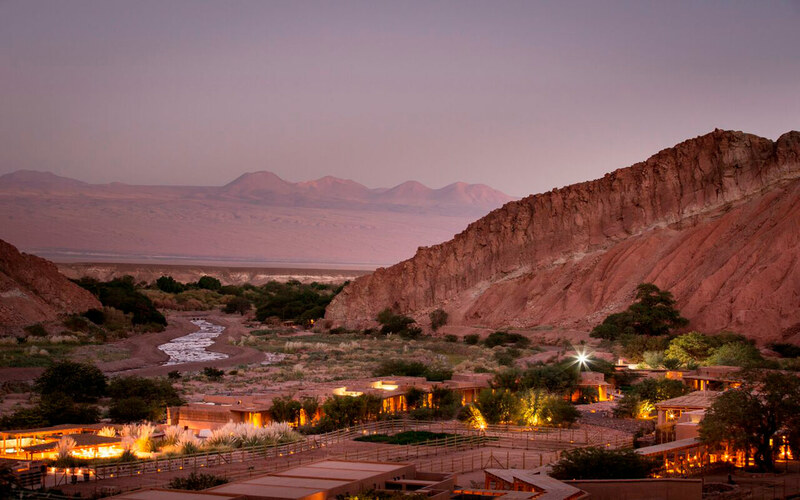 Its open spaces make Alto Atacama a destiny itself. 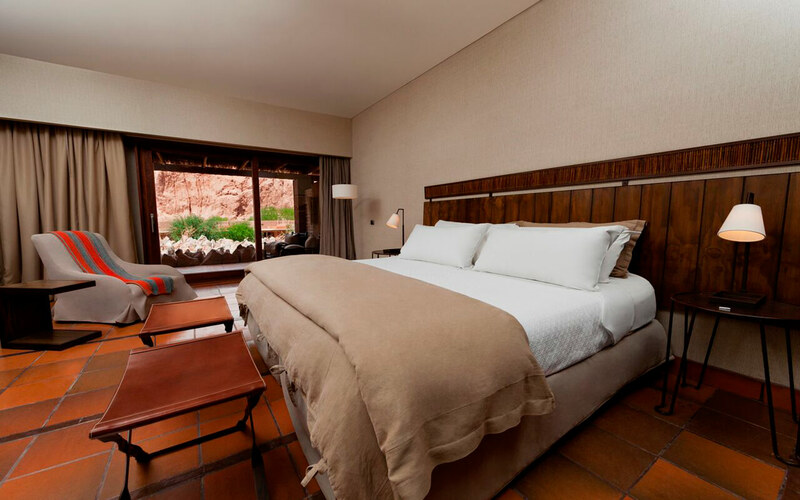 Its sustainable politics and strong connection with the local culture, including its landscaping painting inspired in Los Andes, with autochthone species, manage to stand out this lodge as unique.